In order to consider making a purchase from a seller more than once, or recommend them to others, it is popularly believed that the product purchased must meet the expectation of the buyer and the process used in making the purchase must be smooth and easy. This is rightfully so, as a study done on two of the UK supermarket giants shows an average loyalty rate of 84% among their online customers. A current report by Pitney Bowes also shows that although we are shopping online more frequently, the process also leaves us frustrated more often. As a matter of fact, the study shows that 61% of consumers globally felt let down by their online shopping experience during the last holiday season. Some of the significant challenges faced are delivery issues, complex returns, payment method not available, currency not localized, and unrecognized shipping carrier. Due to the current increase in cross-border e-commerce, this is a problem that shows no sign of abatement. One of the ways of eliminating some of these bad experiences is using a parcel forwarding service, which provides a forwarding address in specific countries to international shoppers. A parcel forward address is usually offered by businesses in some countries where parcel forwarding is the only reasonable solution to overcome shipping related issues that most international buyers face when they want to shop from international destinations. This international parcel forwarding service is also a way to ensure that delivery to any part of the world is guaranteed during cross-border shopping. Selecting the best parcel forwarding services for international shoppers can be tricky, as the shoppers would have to be sure that the provider selected is reliable, and able to handle a number of difficulties they face which includes complex returns, currency, and payment method not localized, and unrecognized shipping carriers. This is because international parcel forwarding service is a different ‘kettle of fish’, compared to local shipping which can easily be put right if gotten wrong. A good parcel forward address should also be open for a minimum of 8 hours during weekdays, and 4 hours on weekends. 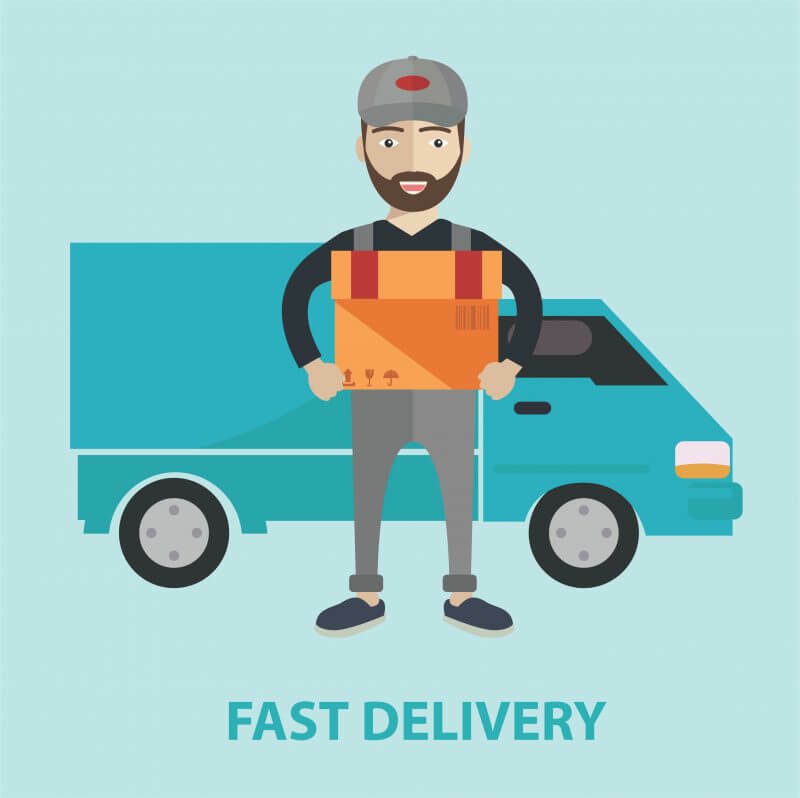 However, the best parcel forwarding services for international shoppers should even open for up to 10 hours during weekdays and 5 hours on weekends. Global Parcel Forward provides a UK forwarding address to international shoppers who require UK parcel forwarding service, that eliminates all the challenges earlier mentioned. Ours is not just only the cheapest, but also the best UK parcel forwarding service, as we continually thrive to beat the expectations of our customers by setting and working to very high service standards. We know that for our customers, it doesn’t just end with finding the cheapest UK parcel forwarding service provider that provides them with a free UK Forwarding Address to send their parcels to, but one that alienates all their concerns, which is why we always go over and above what is expected of us, so as to put a lasting smile on the face of our customers. You can also take advantage of using the cheapest UK parcel forwarding service, that provides you with the opportunity of having a free UK Parcel Forward Address, with several other benefits including 15 days free storage which can be used for your international parcel forwarding needs, anytime. Register with us today, to get the cheapest parcel forwarding service offered by the best parcel forwarding service provider in the UK, Global Parcel Forward. We guarantee you that you will be glad you did.